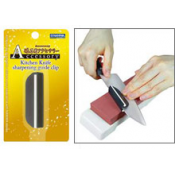 Diamond sharpening stone grit 1200 in a transparent polyethylene sleeve. 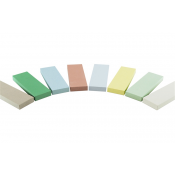 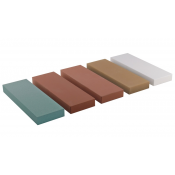 Atoma diamond plates ..
Diamond sharpening stone grit 400 in a transparent polyethylene sleeve.The surface of the diamond s..
Diamond sharpening stone grit 600 in a transparent polyethylene sleeve. 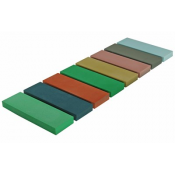 Atoma diamond plates are..
Diamond sharpening stone grit 140 in a transparent polyethylene sleeve. 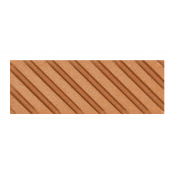 The surface of the ..